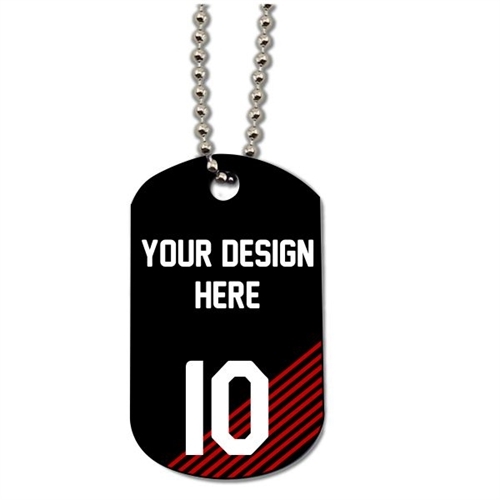 Our Custom Dog Tag is a great gift for any club players. This is a perfect gift that goes where ever you go. Great for fans, players and fans to show off their passion for the club. Our Custom Dog Tag are perfect gift for the players. They dog tag can be customized to your liken. The dog tag can feature your own logo or design.